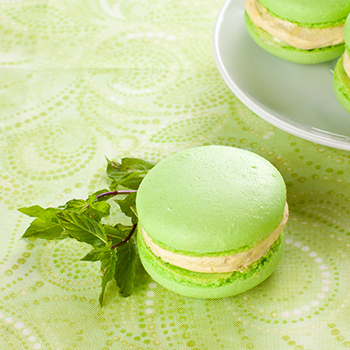 Show off your culinary skills with a batch of pretty pastel macaroons. They're a small light biscuit, crunchy outside and soft inside, made with ground almonds, sugar and egg whites. 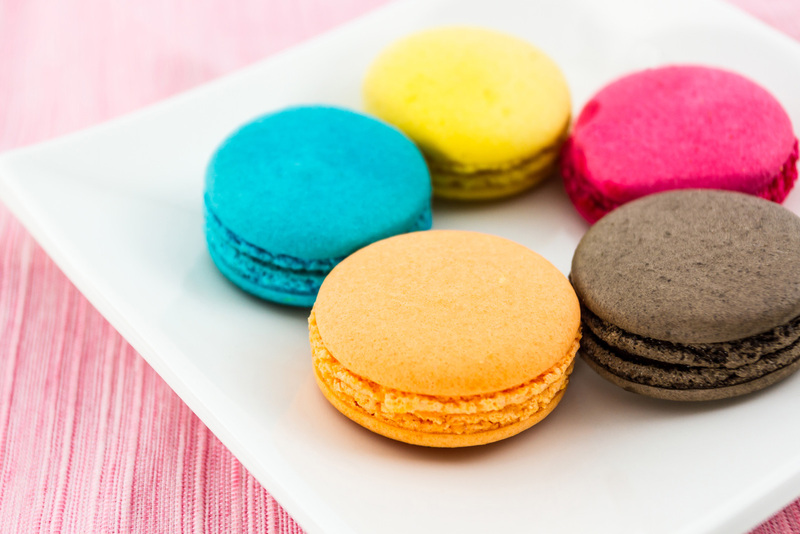 Macaron is a ganache or buttercream filled sandwich cookie made with almond, egg white and sugar. The thin, egg-shell like exterior is slightly crispy with the characteristic crackling "feet" around the cookie. All I can say is that in the end it is so rewarding to have these little treats that you can say you made from scratch. 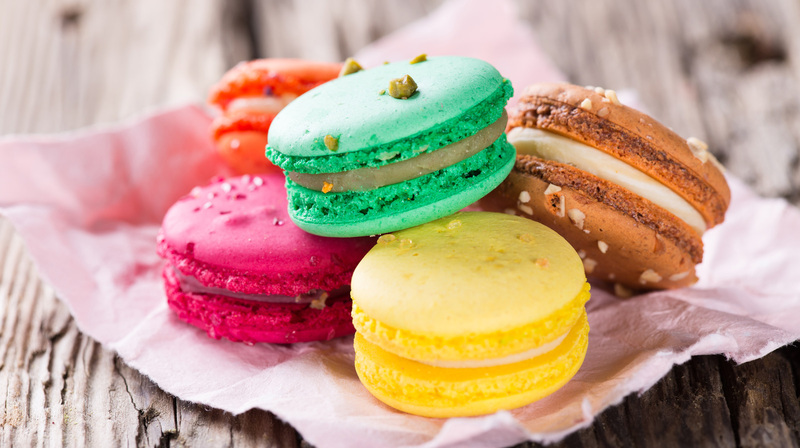 The Macaroon Patisserie opened business 10 years ago in June 2004 in the same shopping village that it is currently located. Online opened in 2006. Since that time we have been supplying Manhattan. I remember the first time I made macarons. They were for Jamie’s birthday party the year we were engaged. 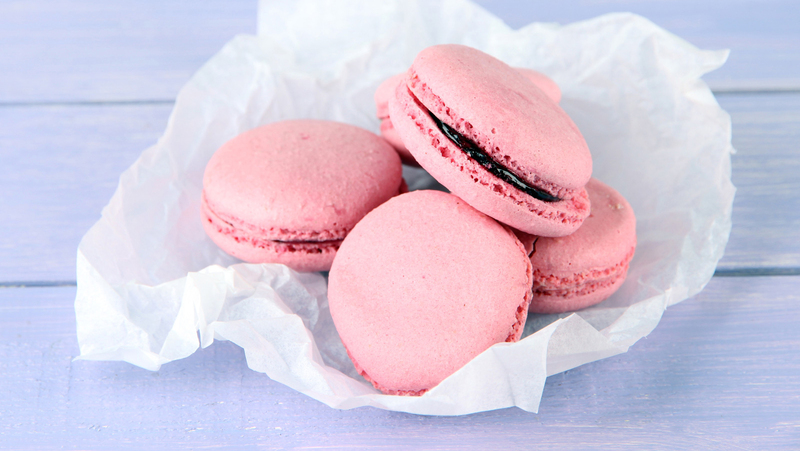 I spent hours working on them, and I think I only ended up with about ten macarons that somewhat resembled. 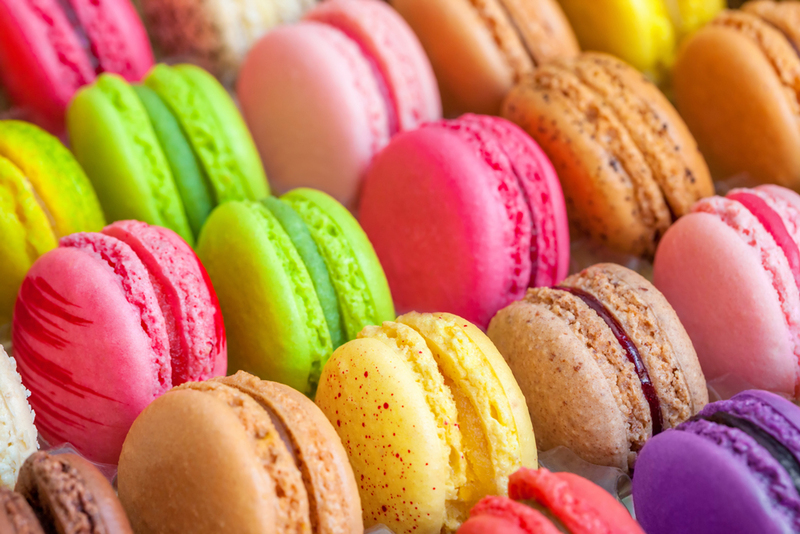 Have a sweet day ahead! 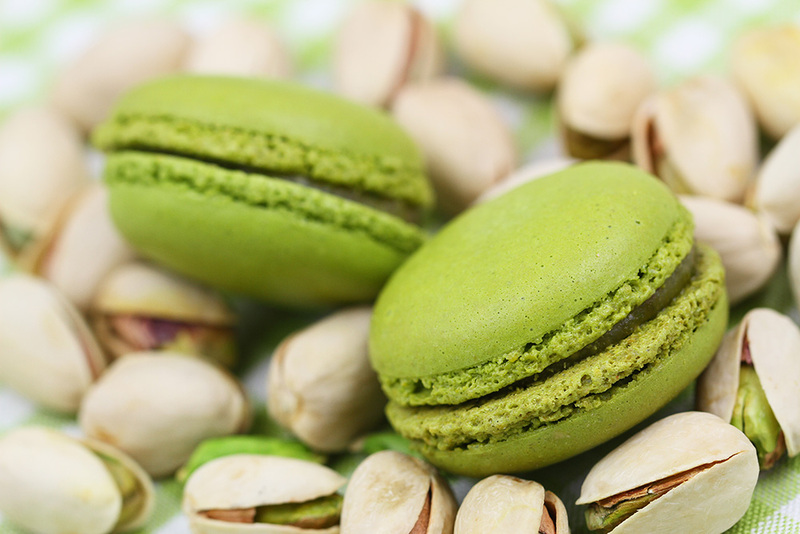 Based in the New Forest, La Patisserie Macaroon was created by Latoya Dawson, she is a very quali fied chef with over 10 years experience. She has a very strict taste regarding sweets of all kind and she is the perfect top chef ever.